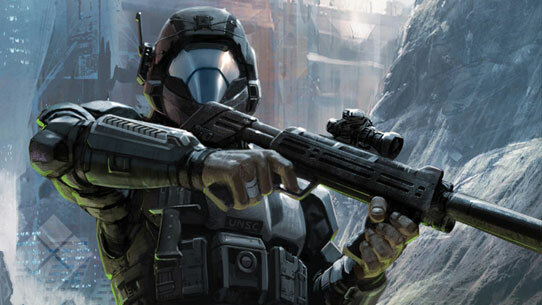 This issue of Canon Fodder was originally published within the 11-6-14 edition of the Halo Bulletin, with our preview of Halo: Broken Circle published in the 11-30-14 Halo Bulletin. Thanks to our partners at Simon & Schuster, we’d like to invite you to take a sneak peek at the opening section of Halo: Broken Circle (out now!). Penned by John Shirley (Watch_Dogs: Dark Clouds, Bioshock: Rapture), the novel explores an untold chapter in the Halo Universe that not only pulls the curtain back on the Sangheili-San ‘Shyuum War and the formation of the Covenant, but also explores the seeds of betrayal that would eventually divide an empire. 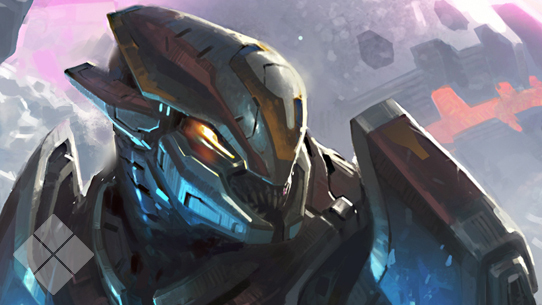 In this prologue, you’ll meet a cunning and curious San ‘Shyuum named Mken ‘Scre’ah’ben and his bitter but admired rival, Ussa ‘Xellus, a powerful and elusive Sangheili field commander. The consequences of their interactions will be felt for centuries to come, and now you get the chance to see how it all played out, and maybe even offer a new and unique perspective to the events of Halo 2: Anniversary. Fans of the powerful alien empire will also be particularly pleased with Halo: The Master Chief Collection, especially if they are willing to do a little exploring off the beaten path. One of the more increasingly popular features of the past few Halo games has been the inclusion of Terminals, which have offered players and even deeper look into the fiction surrounding their favorite characters, events, and factions. In Halo: The Master Chief Collection, the Terminals included in Halo 2: Anniversary will focus on the history of the Arbiter. 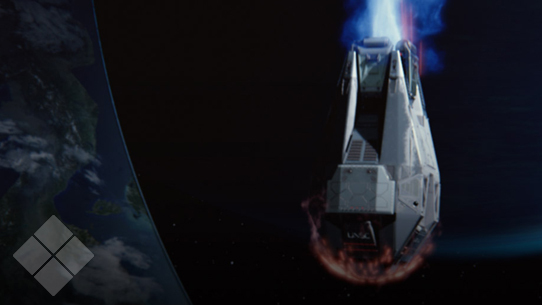 Fans will learn more about not only the contemporary Arbiter, Thel ‘Vadam, but also be rewarded with never-before-seen glimpses into the history of the Arbiter role, and how it’s been employed – and exploited – by Covenant leadership throughout its history.